Access the most powerful, fastest and smartest decision support system for UK self- storage owners, managers and investors. 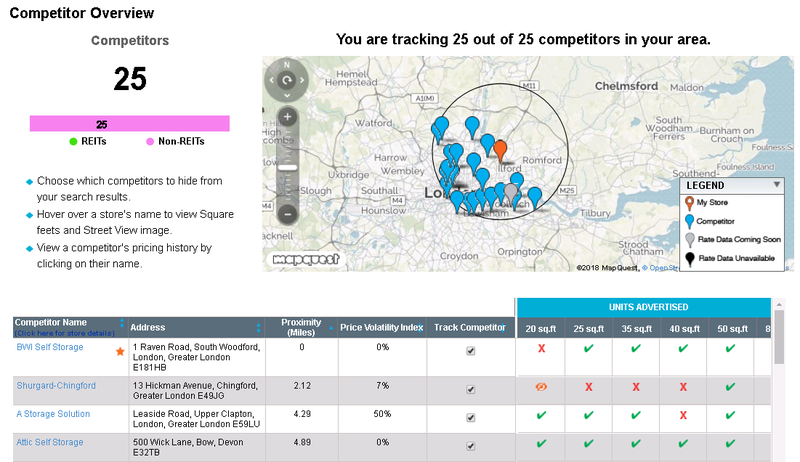 The complete pricing and market intelligence system for UK self-storage operators. Insight that helps grow your own business. 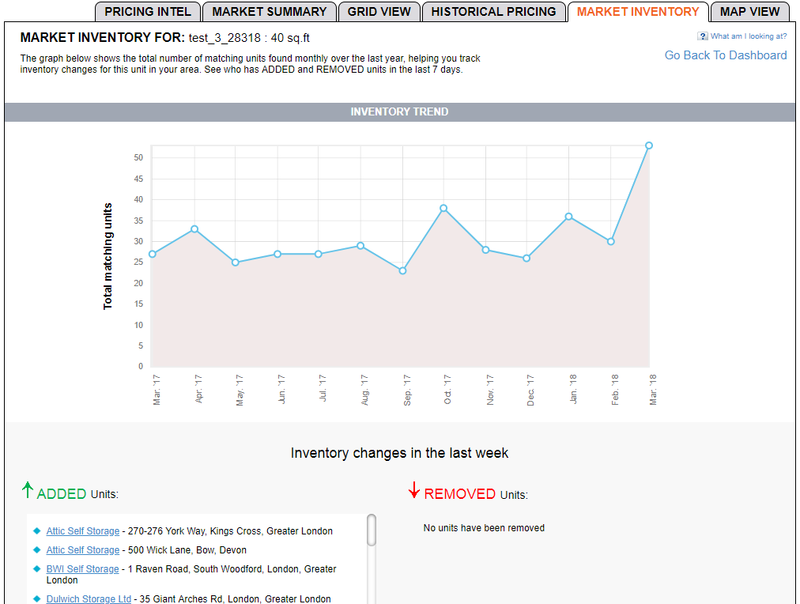 StorTrack’s intuitive analytics and interactive graphing and reporting tools provide in-depth and up-to-date competitive information to UK self-storage operators. 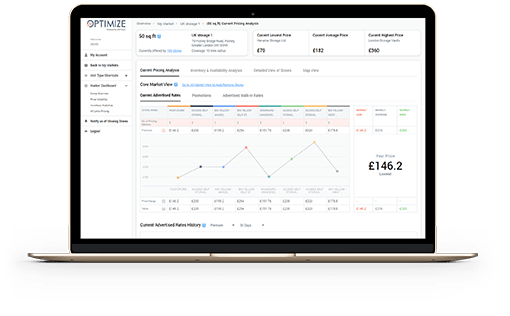 Combining current and historical pricing and market data in one system to give you everything you need to make own informed decisions on pricing. StorTrack Online also includes a flexible alerts management system to keep you fully informed on market changes when they happen. 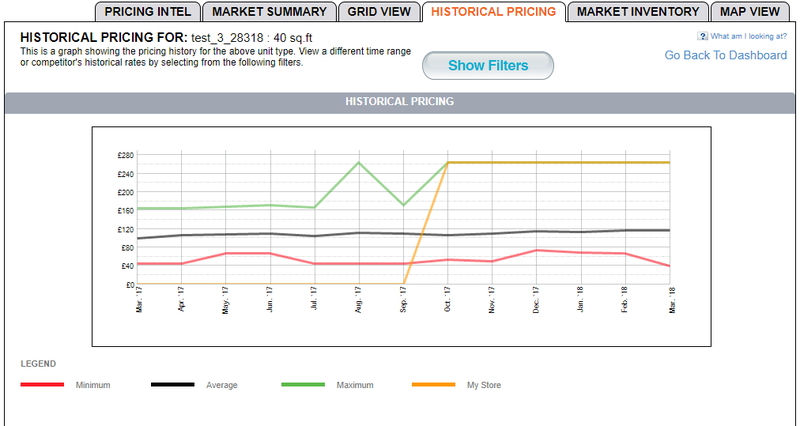 StorTrack’s smart benchmarking means you can compare rates with the right competitive offerings. StorTrack dynamically classifies messy data into normalized and comparable sets to enable you to quickly and accurately compare like-for-like. Click below to sign up. No credit card required. StorTrack is the leading market intelligence application in the global self-storage industry, with thousands of business users in the USA and beyond. 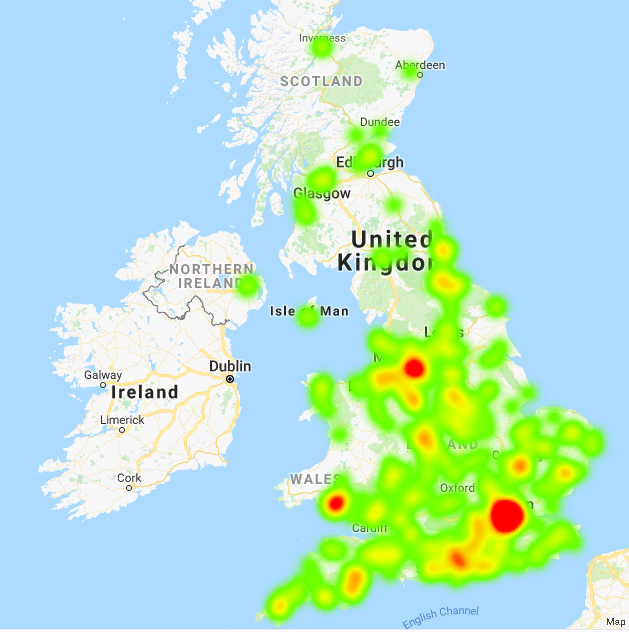 We believe the UK self-storage market is now reaching a tipping point where professional competitive intelligence tools are required for serious operators to compete and succeed in the more competitive self-storage industry. 84% of British consumers know what self-storage is, while only 20% recognize a specific brand. At the same time, consumers are using online search tools to find and make decisions, so prices are now appearing online so as to be at the point of search. 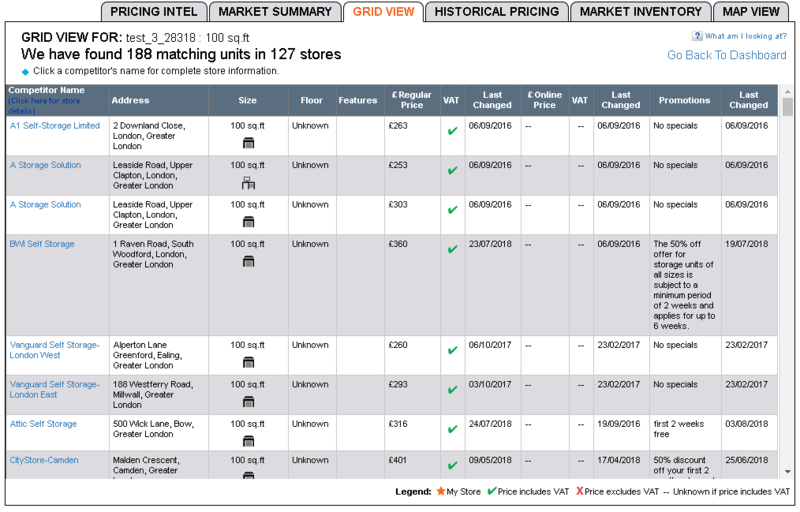 There are almost 1,500 self-storage stores in the UK as of mid-2018, and more than half of these stores have prices online. 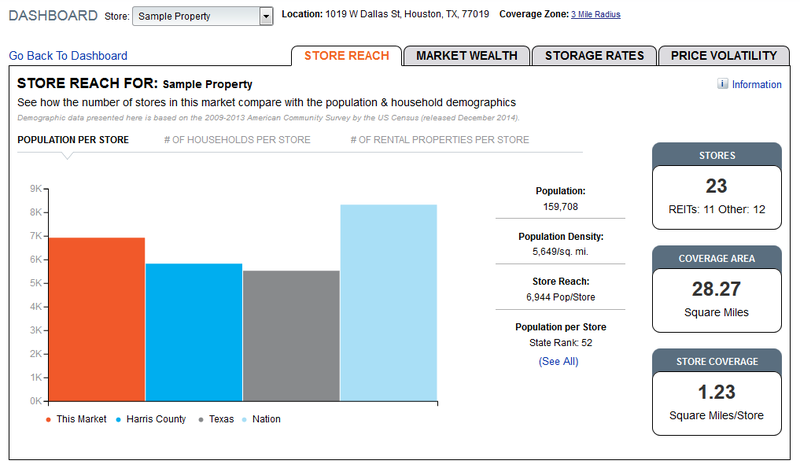 These latter stores also tend to be the active and growing brands, actively grabbing market share and position. For a self-storage operator to effectively compete today you need to know what is happening in your market every day, you need to know what the customer is seeing and ensure that you have a pricing strategy that takes advantage of this information to succeed.